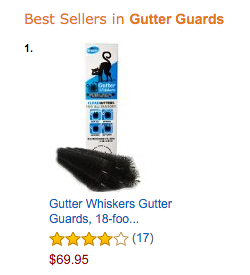 Gutter Whiskers was the #1-selling gutter guard product on Amazon on Cyber Monday. 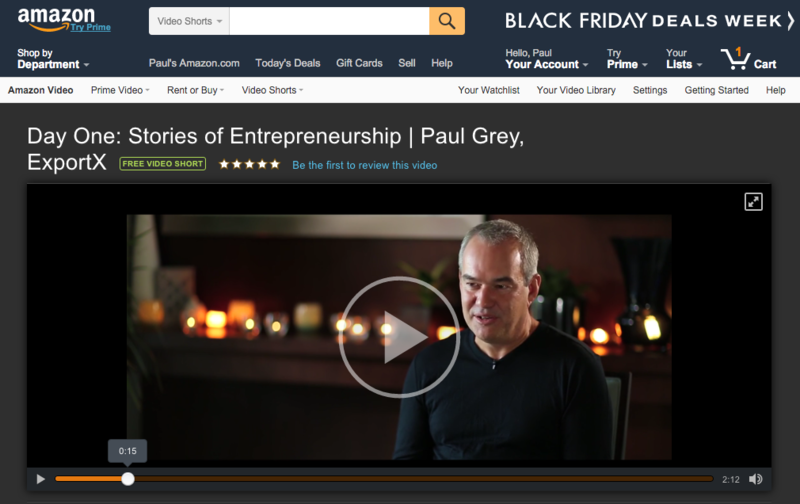 Cyber Monday is the biggest e-commerce day of the year in the USA, which makes a #1 best seller ranking a tremendous achievement. Gutter Whiskers gutter guards are available in the USA on Amazon in three pack sizes. The 18-foot pack contains six 3-foot lengths. The 39-foot pack contains twenty-four 50cm lengths plus a free gutter cleaning brush. The Gutter Whiskers 159-foot pack is a commercial pack that contains forty-eight 1-metre lengths.